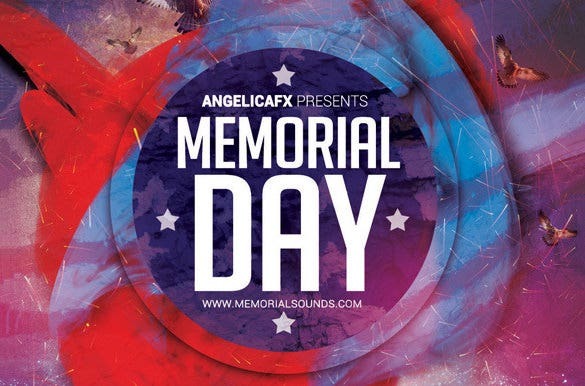 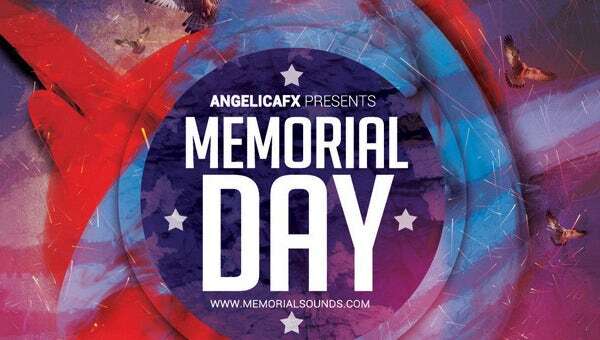 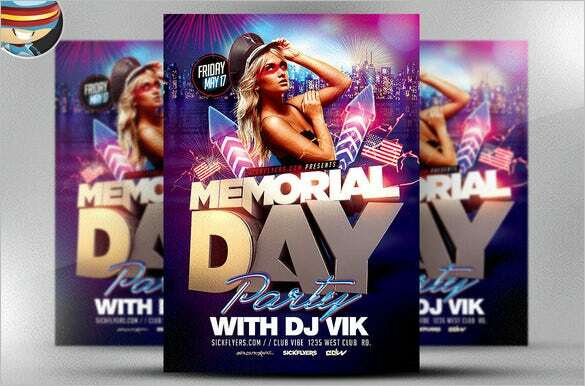 12+ Memorial Day PSD Flyer Templates & Designs! 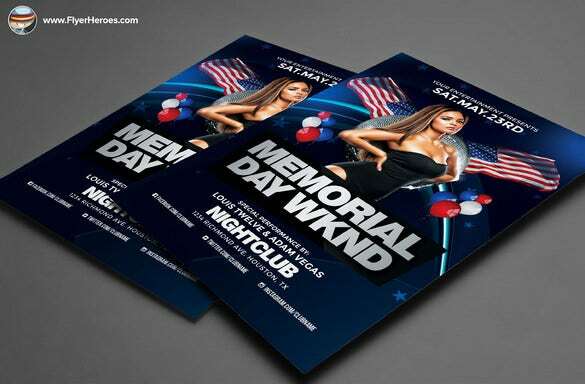 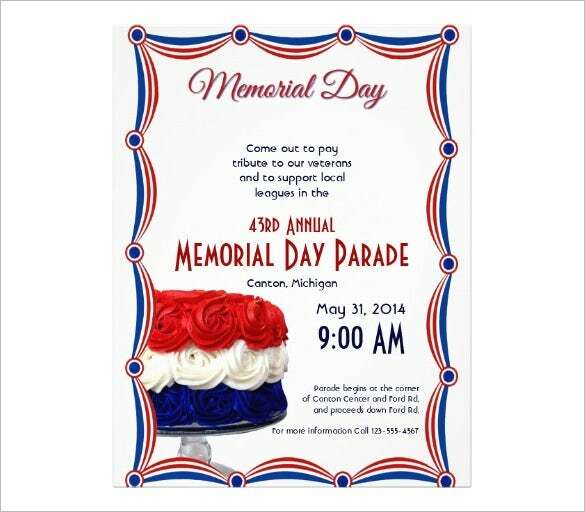 Do you want your memorial day flyer stands out from the crowd? 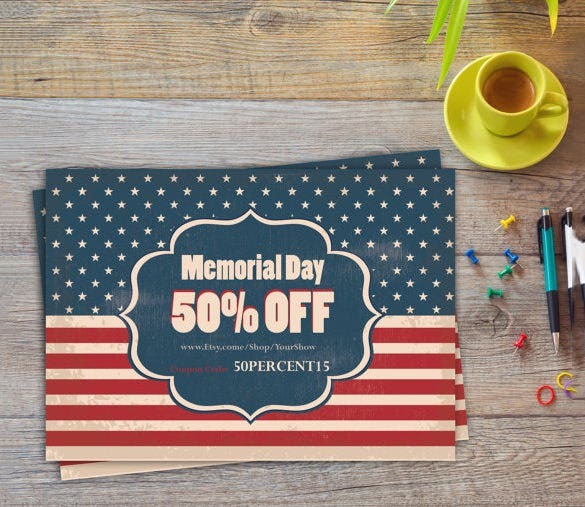 Use Memorial Day Flyers templates to create unique flyers and show your patriotism.It is simple; just download our free and premium flyer templates and you are ready to go. 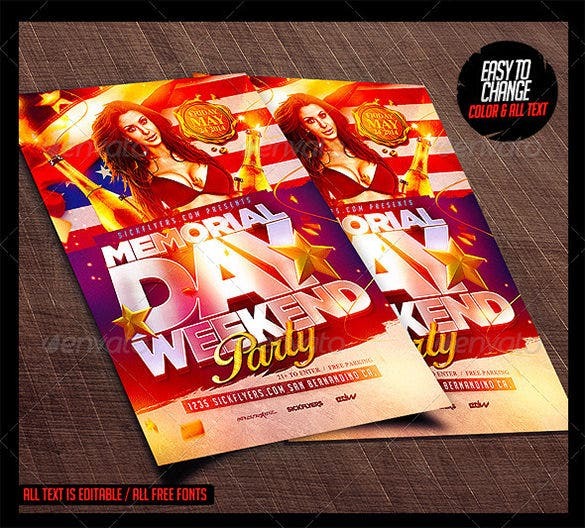 They provide multiple colour option and high resolution. 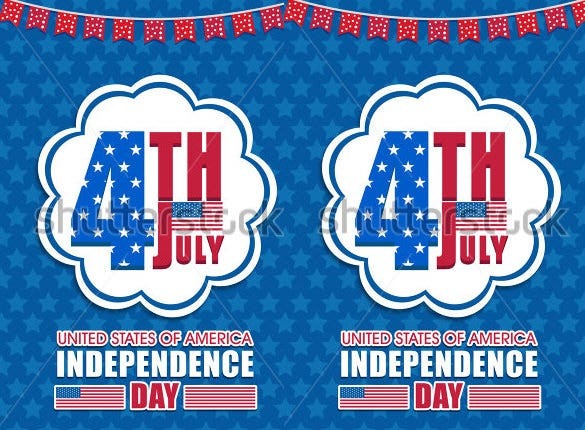 These templates are fully editable and fully layered. 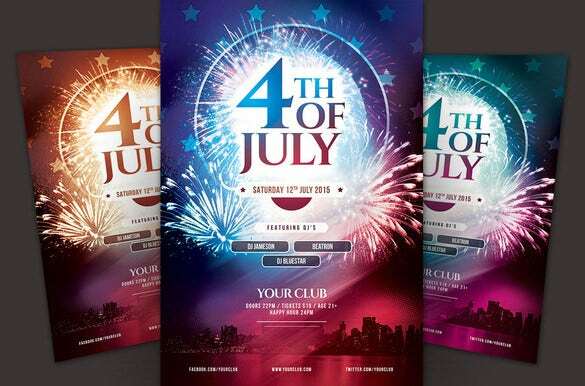 They can used in Photoshop version CS5 or higher and you can resize them according to your requirement. 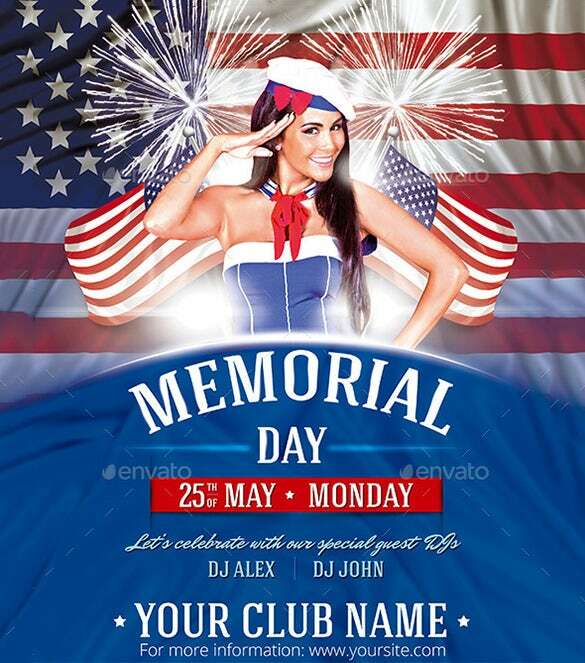 These templates are made specifically for Memorial Day and are print ready.